Apple’s recently concluded special media event was undoubtedly big on reveals. So big, in fact, that Apple had to produce a total of nine promo videos for its key announcements, including the iPhone 6, the iPhone 6 Plus, and the Apple Watch. And the company has just made these videos available to watch on its YouTube channel for your viewing pleasure. There’s the introductory video titled “Perspective,” with which Apple began its keynote presentation. 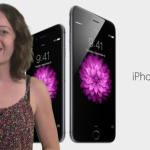 There are four videos dedicated to the iPhone 6 and the iPhone 6 Plus, two of which introduce the new smartphones and the other two advertise them and their health features with voice-over by Justin Timberlake and Jimmy Fallon. If you can’t see the video embedded above, please click here, here, here, and here. 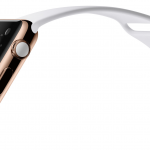 And then there’s the dramatic reveal for the Apple Watch. The wearable device is detailed in a 10-minute-and-a-half video narrated by Apple design chief Jony Ive and its health-tracking features explained in another video narrated by Apple fitness director Jay Blahnik. If you can’t see the video embedded above, please click here, here, and here. The final promo video, titled “Echoes,” features U2, who performed at the event and released their latest album, “Songs of Innocence,” free of charge on iTunes. 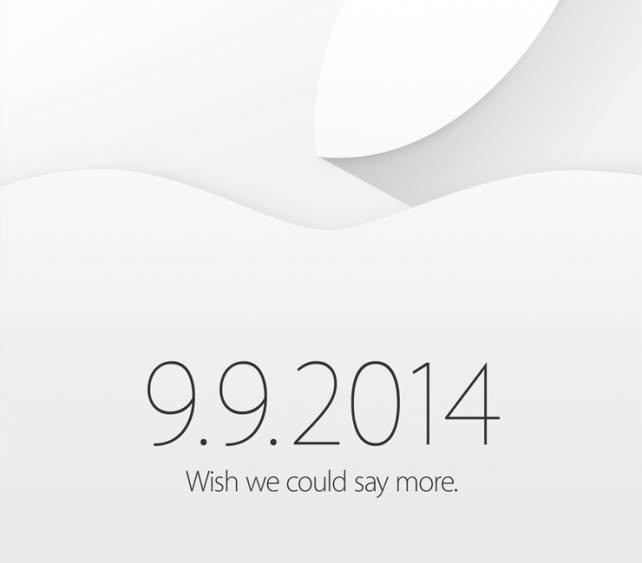 Apple is yet to post the video of the event in its entirety on YouTube. But you can watch it now on Apple’s website. Check out our link roundup here for our comprehensive coverage of Apple’s truly eventful iPhone 6 and Apple Watch event. Op-Ed: Did the iPhone 6 and Apple Watch event live up to the hype?